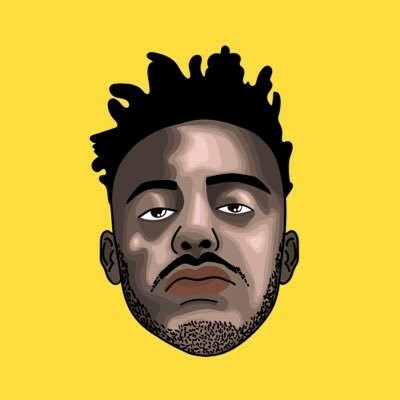 Aminé is a 22-year-old American hip-hop artist and rapper from Portland, whose debut single ‘Caroline’ reached 11th on the Hot 100 and 5th on the Hot R&B/Hip Hop Songs on Billboard charts. Recently, I was lucky enough to go to his first ever UK gig at Kamio in Shoreditch. The venue was small and intimate. This made it a very personal gig – only 100 people were present – but it didn’t make it any less electric. Aminé’s DJ Madison was providing a great soundtrack before Aminé appeared on stage with his signature coloured yellow lights announcing his arrival. He dived straight into some brand new tracks, which was a great introduction to some of his up and coming music. He also covered Frank Ocean’s ‘Novacane’ which really inspired the crowd and got them excited for what was to come. His stage-presence helps too. He is a livewire performer, bouncing from left to right on the stage as the exuberant beats fluctuate across the room. His rapping style is a cross between Chance the Rapper and Travis Scott, with rhymes that effortlessly shimmer over the top of the backing track. The show closes with the huge hit, ‘Caroline’. It begins with two guys talking, reminding me of ‘Protect Ya Neck’ by Wu-Tang-Clan – a clear inspiration? Almost definitely. 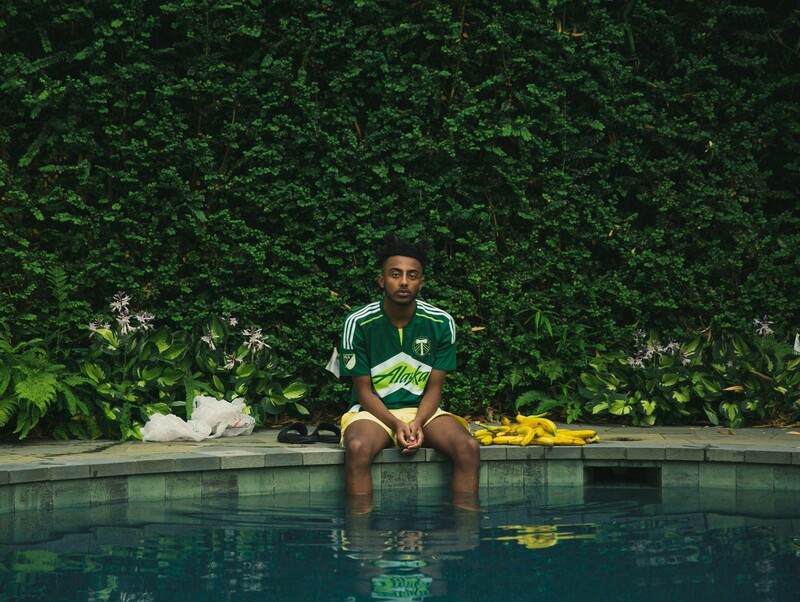 Yet, as the beat kicks in, Aminé moves away from the style of hip-hop royalty, with synths that bounce back and forth. He blasts through his lyrics that include some catchy hooks, a reference to ‘Quentin Tarantino’ and ‘a mighty fine girl’. The audience sing every word back. At the end of the show, when most people had begun to leave the venue, he came back out onto stage and sat down and spoke to the remaining 30 people in the audience. It was a great moment to get to know the real artist behind the music and he really portrayed his down to earth, humorous and appreciative side. One thing I took away from the gig was the fact that Aminé was so appreciative and dedicated to his audience. With fellow artists such as Kehlani already supporting Aminé – I think there are definitely big things to come from him in the future. Verdict: Down to earth and jammed full of confidence – an artist to watch. ← In Conversation With: Flirting.